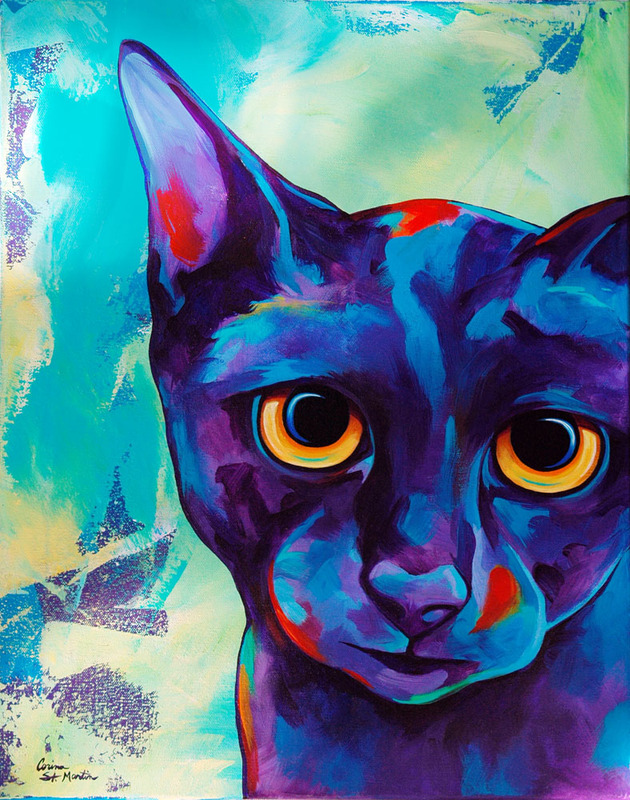 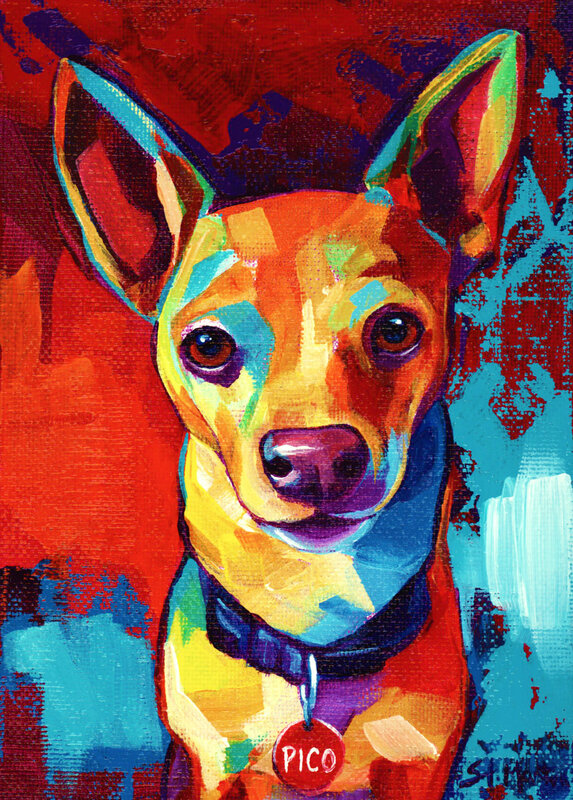 Below are a few examples of commissioned pop art style pet portraits that I’ve done for collectors over the last few years. 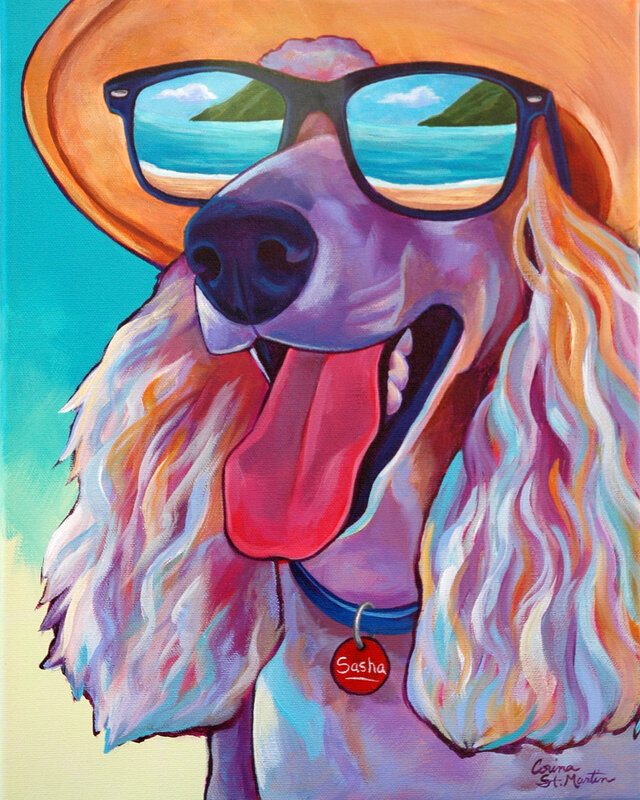 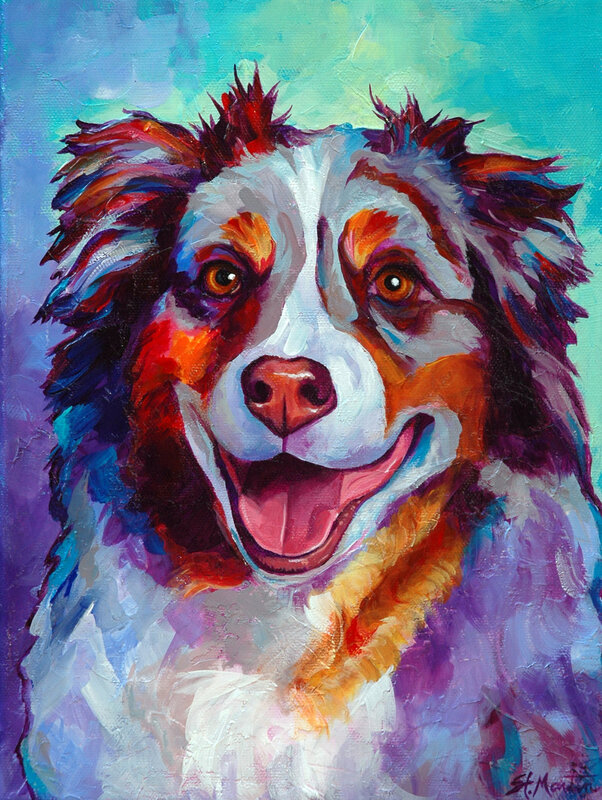 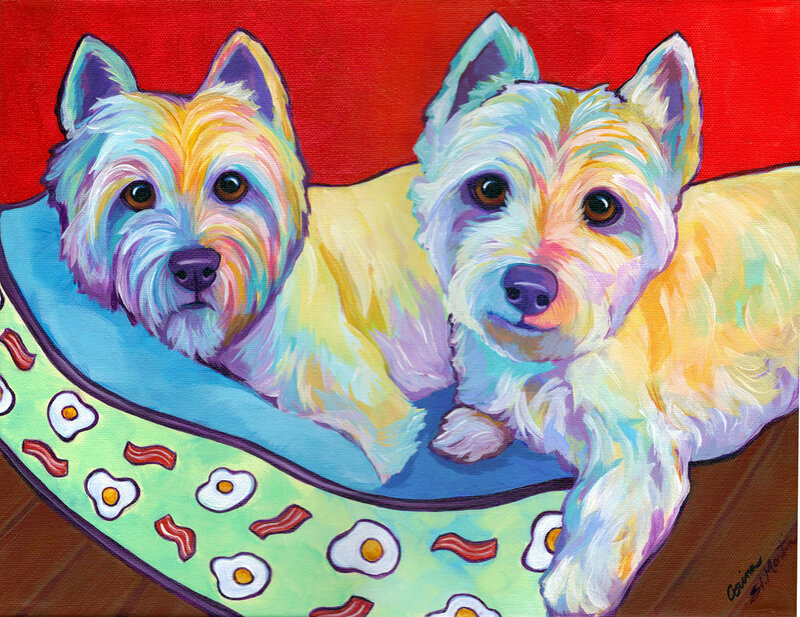 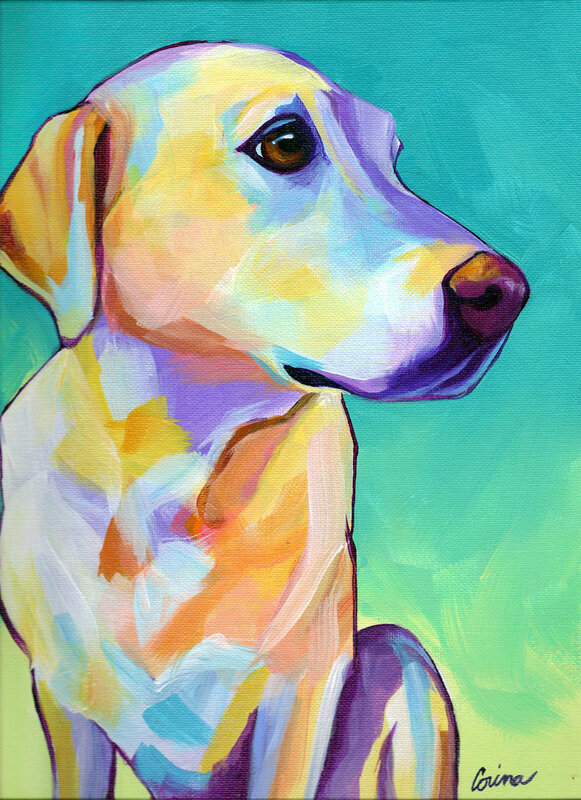 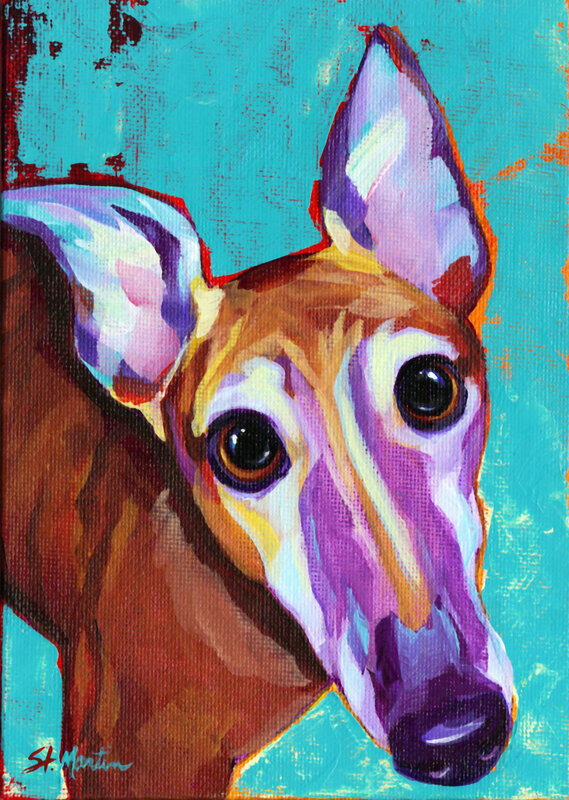 These paintings have so much personality and bring out the personality of your devoted friend. 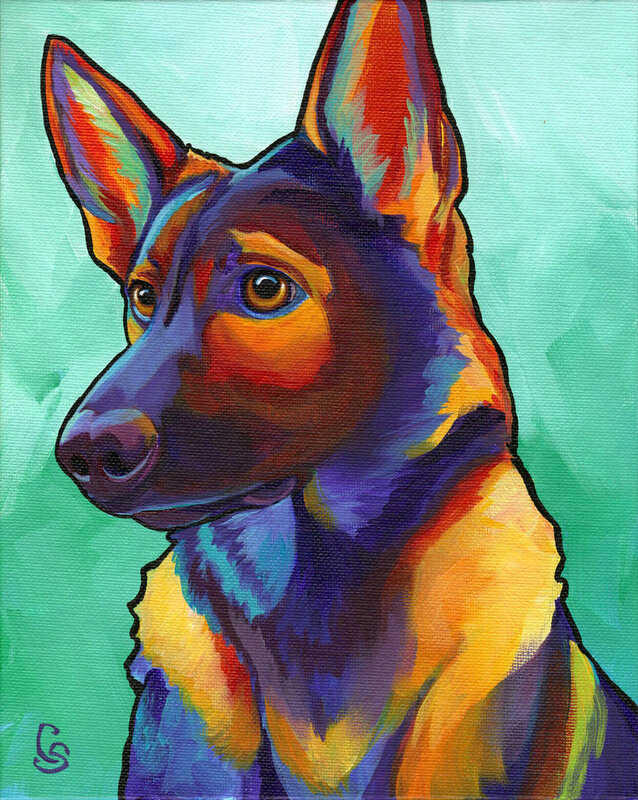 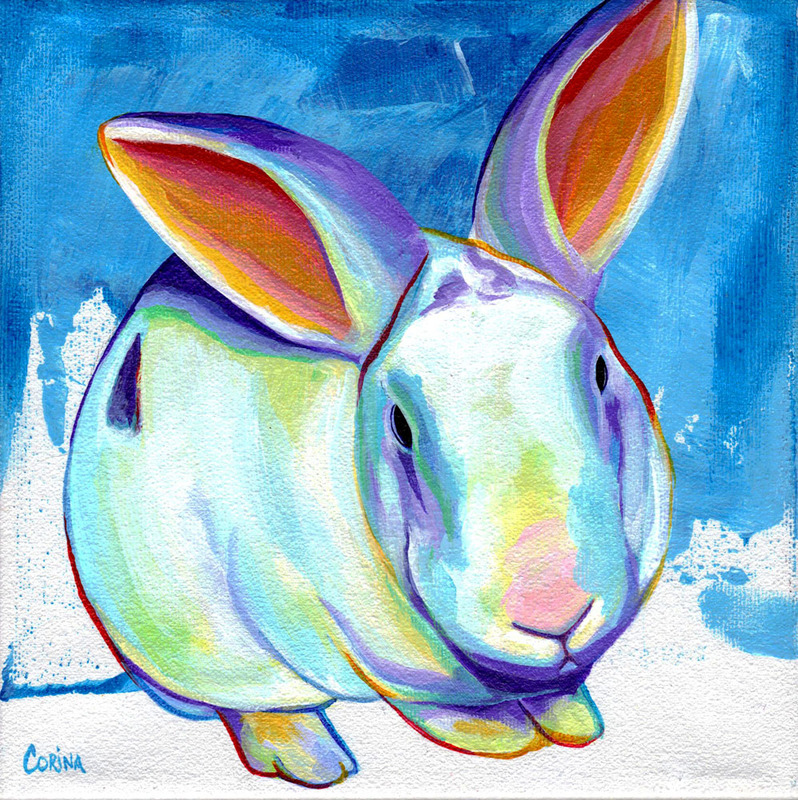 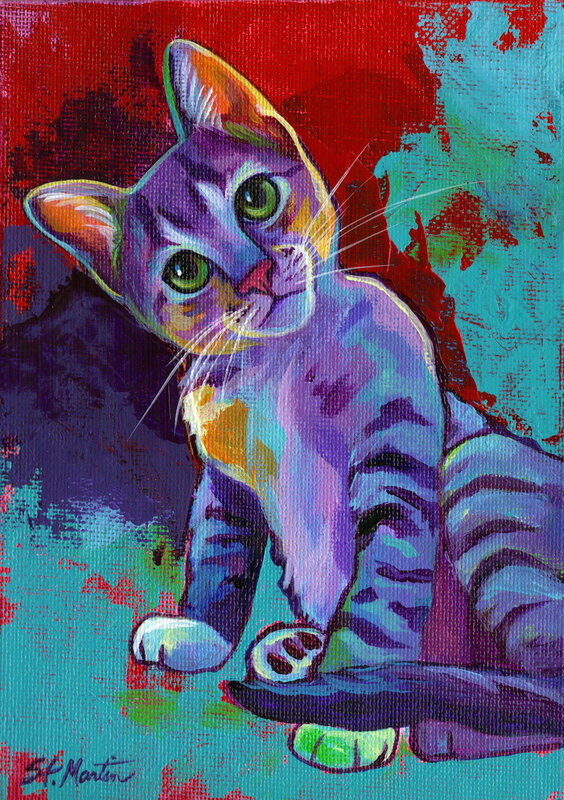 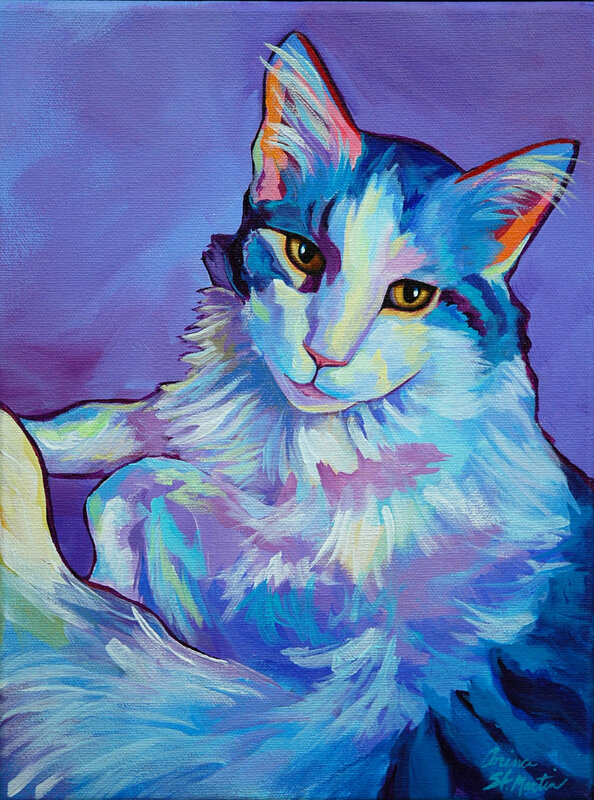 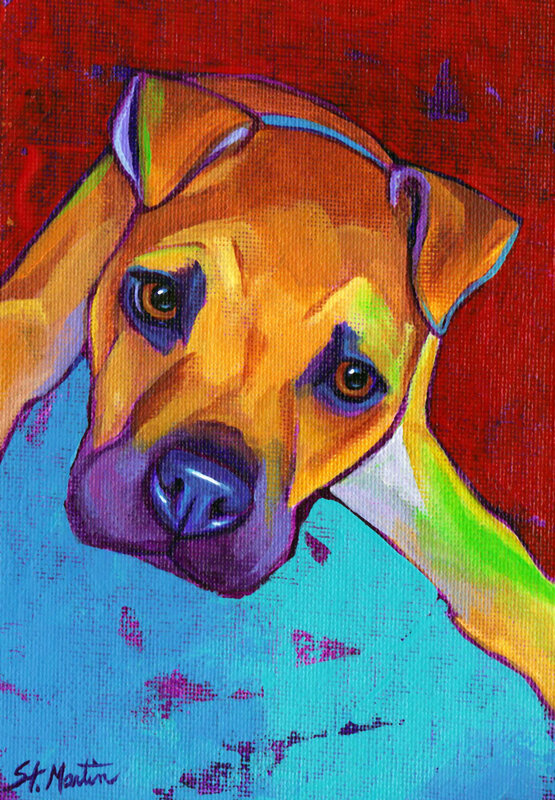 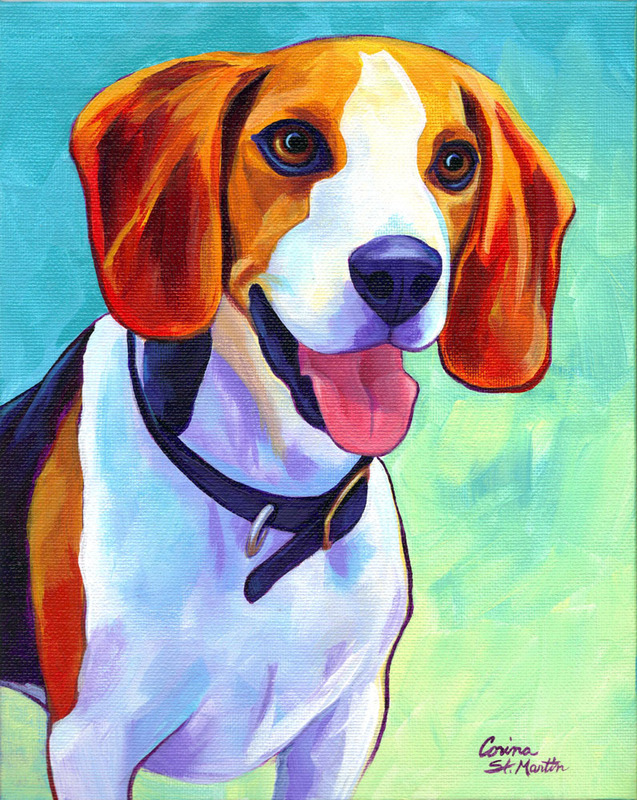 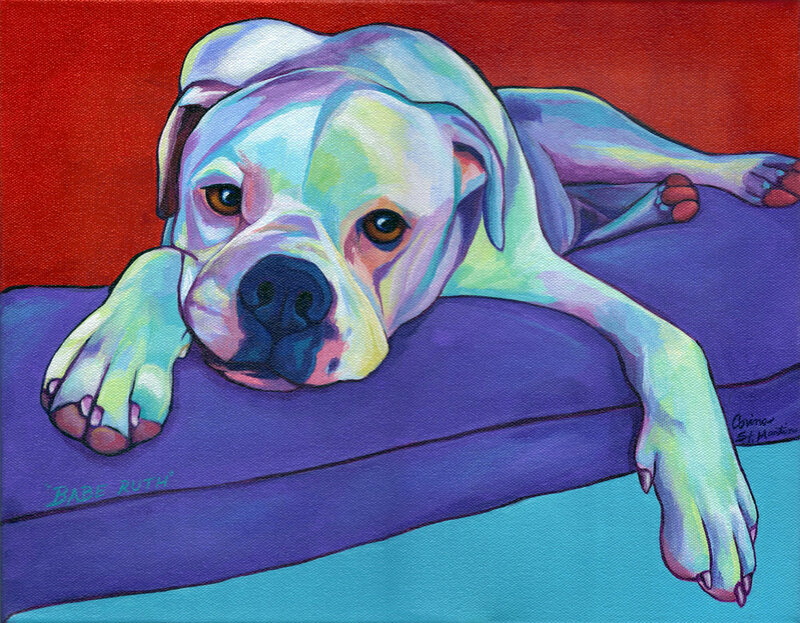 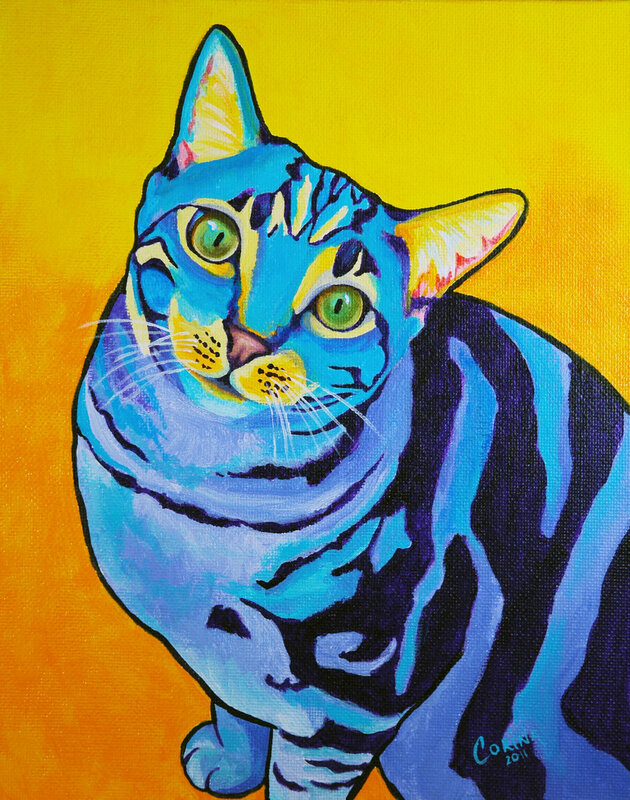 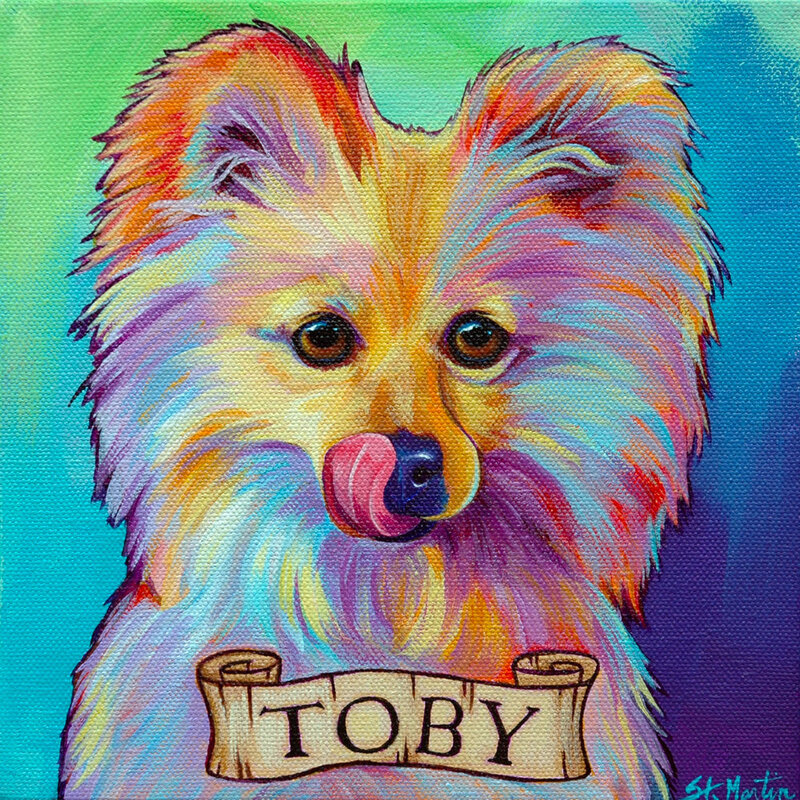 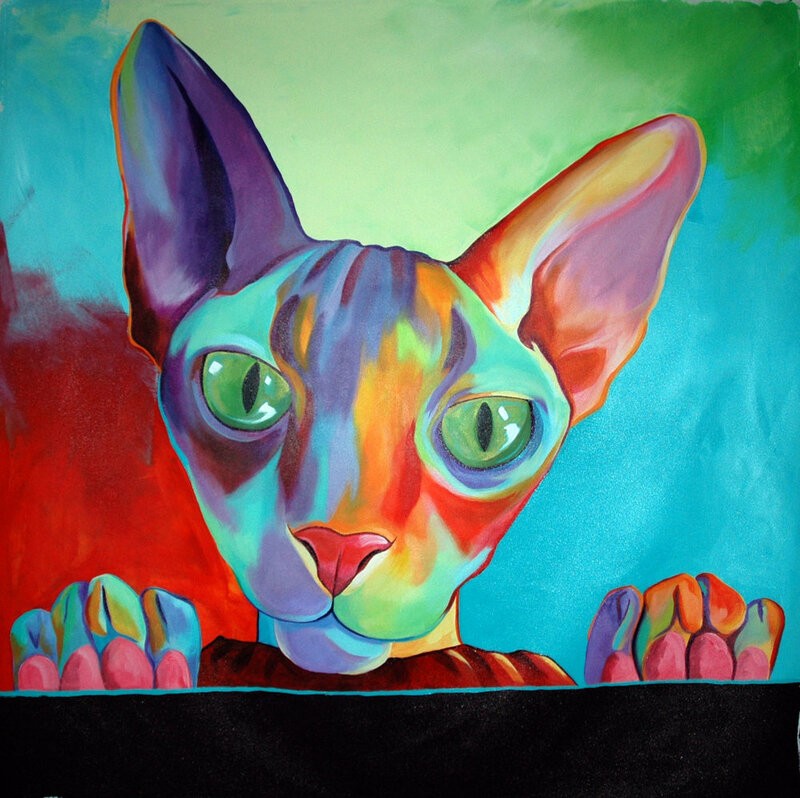 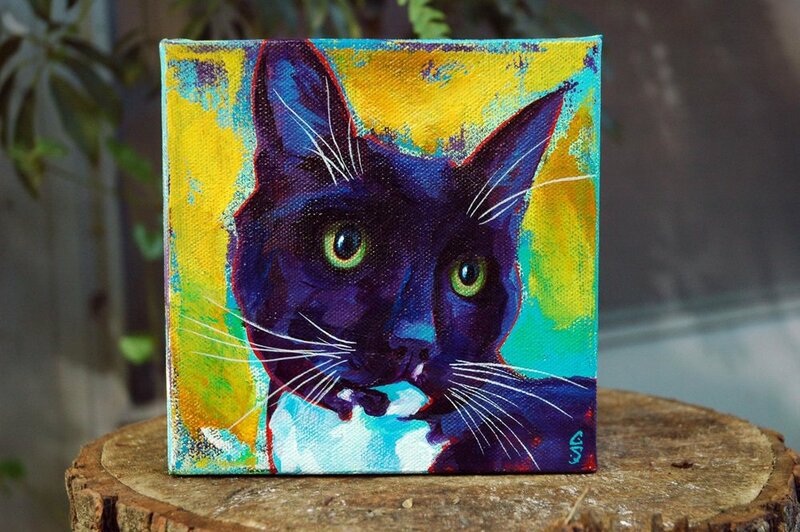 if you’d like to commission a painting please see the Pet Portrait Pricing page.